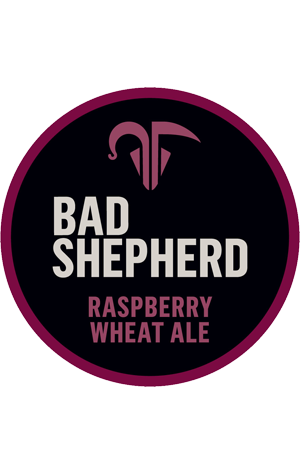 The first seasonal release from Cheltenham's new brewpub Bad Shepherd is a suitably summery affair. It's a wheat beer – the sort of light, fruity, zesty beer suited to the hotter weather anyway – that's been enhanced with the addition of 150kg of raspberry puree. Thus it pours red – "bright red" according to the brewery. Indeed, "so red that people sometimes try to spread it on their toast." He describes it as "slightly tart, with a creamy mouthfeel and a big fruity aroma only real raspberries can deliver."